Home Dental Blog - Tips & Guide to Save Your Tooth How To Treat With Different Types Of Teeth Stains? How many times would you smile with a closed mouth just to keep your stained teeth hidden? But, you can’t hide your teeth while talking. You have to show up your discolored teeth in one way or the other. The stained teeth not only bring down your confidence level and but affect your smile and overall personality perception. This is the reason that most of the people with this dental issue, see a dentist to get a proper solution on an immediate basis. 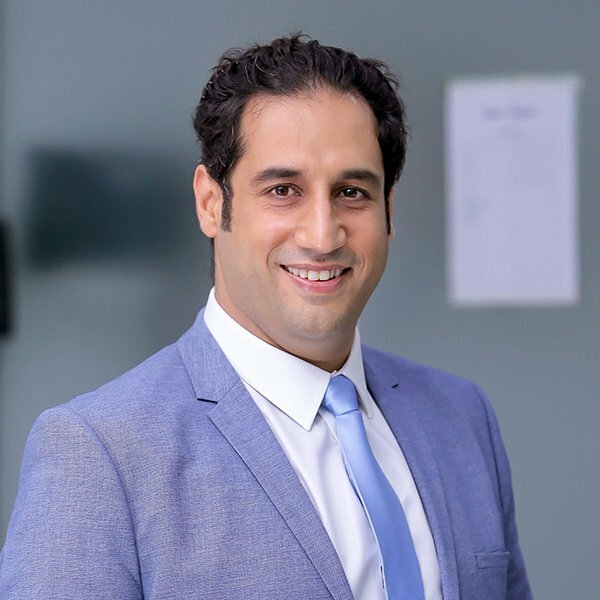 This teeth disorder is a common dental issue and cosmetic dentists in Pakistan have devised different methods of coming up with this condition. Dental tints usually are of different types and their treatments vary with respect to their forms. Let’s have a look at different types of dental stains and their relevant treatments. The surface teeth stains only discolor enamel of the teeth. These are caused when one takes cola, coffee, wine or other colored drinks. These stains give a yellowish or darker color to your teeth towards their edges and near the gum-line. 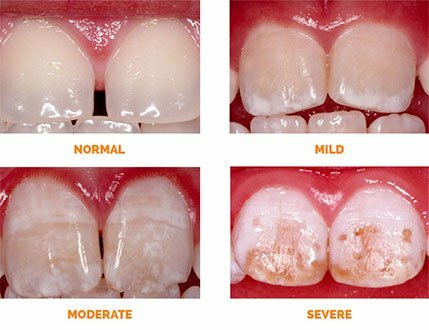 Treatment: As indicated earlier, extrinsic tooth stains are not as harmful because these just affect the surface of the teeth. You just need to undergo a lighter teeth whitening treatment either at a dental clinic or at home. If the stains are not too old, then you can get a recommended teeth whitening gel and leave it on your teeth as prescribed by a dentist. However, you can also visit a cosmetic dentist in Lahore, who could get you through a 1-hour teeth whitening treatment, where a gel is applied on the surface of the teeth and a special light is thrown upon it to get started the teeth whitening procedure. This way, teeth get cleaned just in a matter of minutes. As the name indicates, these types of stains damage the inner surface of the teeth called dentin, which lies just below the enamel. 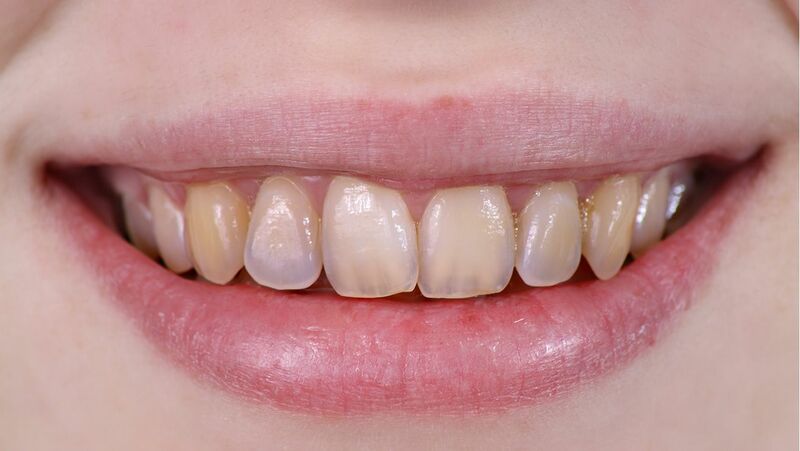 These stains are also yellow or dark and usually develop when the enamel of teeth is damaged. Excessive use of fluoride toothpaste could be the one reason for deep tooth discoloration. Additionally, exposure to tetracycline antibiotics could also be one of the reasons for dentin stains. Deep stains can be minimized with the help of cosmetic dental procedures but not all the tints get removed completely. Therefore, the other alternatives you can get to camouflage the look of stains are – dental bonding and porcelain resins. Such types of stains include both intrinsic and extrinsic stains and are caused by the age factor. With the passage of time, the enamel gets thinner, dentin gets more exposed and becomes yellowish or stained naturally.